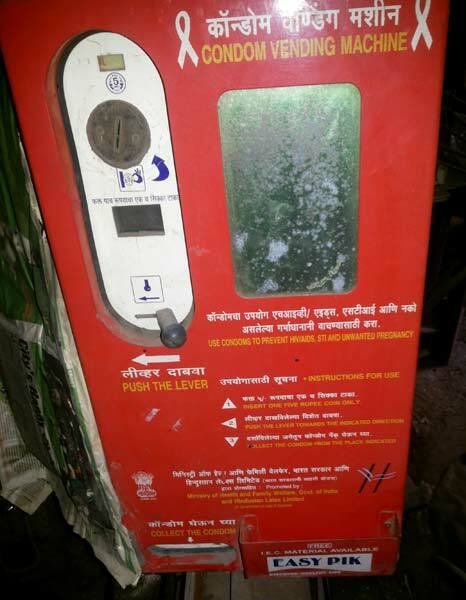 We are into offering Condom Vending Machine that is totally mechanical and vends condom if a person inserts Rs 5 coin into machine. This Condom Vending Machine can be easily installed at colleges, university, etc. Further, these Condom Vending Machines are easy to install and operate.